The RO system is a commonly used water filtration system for the home, and it is also a relatively advanced water filter. The water filtered by the RO system is very pure, so it is also favored by the majority of families. However, if the cartridges of RO systems are replaced irregularly, they may cause the water purifier to have no water purification effect. How to judge whether the filter needs to be replaced? Some cartridges of RO systems are used to intercept the precipitation of water. If there is a small amount of water, it can be considered that the filter is clogged. At this time, it is possible to consider replacing the filter element. 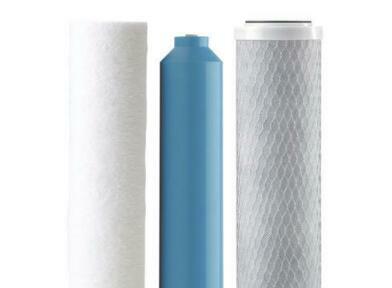 If there is a phenomenon of water output, it may be necessary to replace the filter element. Excessive water output indicates that the RO membrane may be damaged, and it is necessary to replace a new RO membrane. Sometimes it is better to find that the taste of water is not as good as before. Why? Filter cartridges are used for a long period of time. If they are not replaced for a long time, there may be a large amount of bacteria and sediments blocking cartridges of RO systems, which will eventually lead to secondary pollution of water. It is also necessary to replace the filter element at this time. Each filter has a service life, but we can not replace it according to the corresponding period, it is best to replace cartridges of RO systems in advance. For example, if you need to replace it in 6 months, it is best to start replacing the filter element in the 5th month. 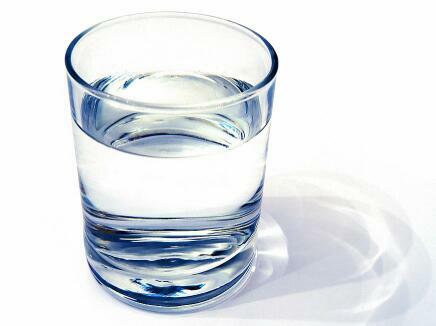 Only when we replace the filter element on time, we will always drink healthy and pure water. If you need to replace cartridges of RO systems, please find the right product online.